When Gov. 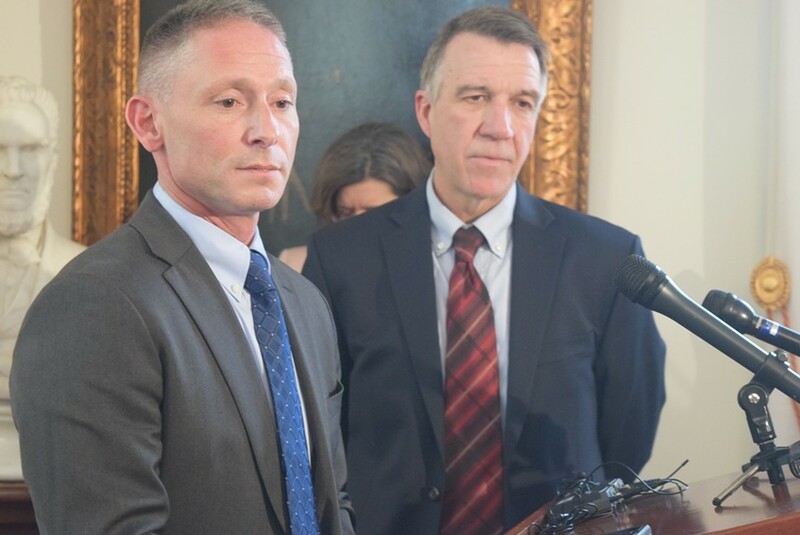 Phil Scott proposed this week that the Agency of Commerce be transformed into a new Agency of Economic Opportunity, it had a familiar ring to it. Turns out, despite all the words available in the English language, these very ones are already employed in Vermont state government. The Office of Economic Opportunity is part of the Department for Children and Families. It appears economic opportunity means many things — because these two entities are on opposite ends of the economic spectrum. Scott proposed his Agency of Economic Opportunity as a mechanism to entice businesses, put people to work and to spur the economy. The existing Office of Economic Opportunity is focused on poverty. It’s the place where low income people turn for help finding housing and weatherizing their homes. Commerce Secretary Michael Schirling (left) and Gov. 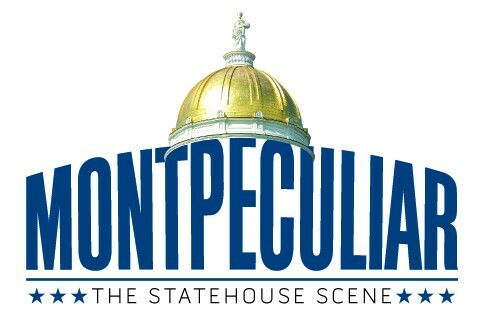 Phil Scott talk Tuesday about the proposed agency reorganization. Jason Gibbs, Scott’s chief of staff, said members of the administration were aware of the first economic opportunity entity when naming the second one. “We think there’s a future conversation we should be having about the Agency of Commerce and its role in helping people escape from poverty,” he said.